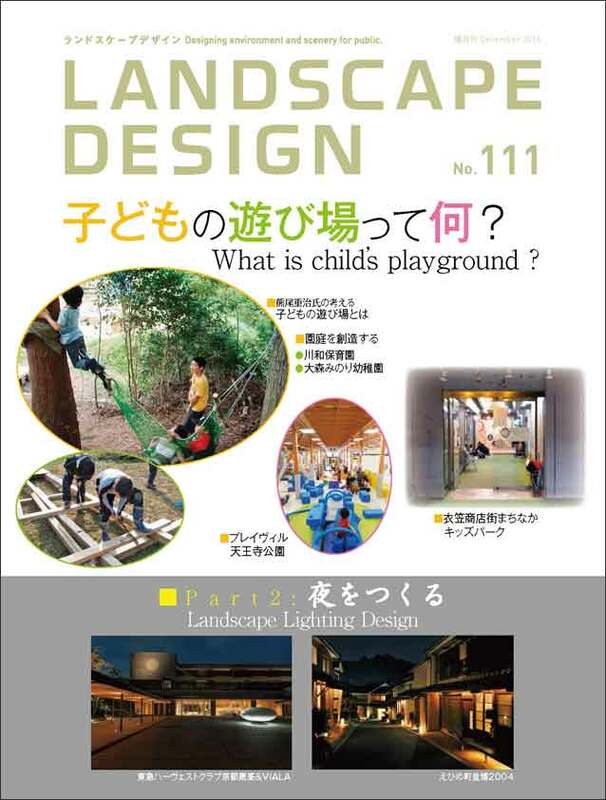 Think Mr. Shigeharu Kumao: What is child’s playground? Believe in the children of force, it lies only here to think about that grew up seriously, “children of the playground”. Story of Mitsunori Fujisawa (Principal of Omori Minori Kindergarten), Photos and Material provided by ANEBY CO., LTD.
Revitalization of Taipei Nishikicho Japanese Official Residence “Leputing” Landscape Design. Philosophy of “natural bath life” is spread to the landscape.